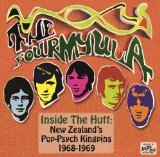 Inside the Hutt : New Zealand’s pop-psych kingpins 1968-1969 / The Fourmyula. Waiata. 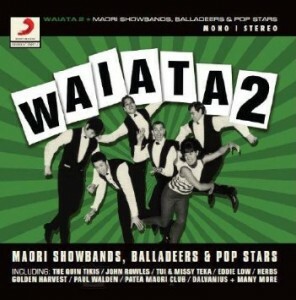 2, Maori showbands, balladeers & pop stars. Home grown in Upper Hutt. For more information on The Bitter End check out their profile by Simon on AudioCulture. 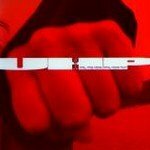 For more information on The Fourmyula check out their profile by Nick Bollinger on AudioCulture. For more information on Jon Stevens check out his profile by Murray Cammick on AudioCulture. 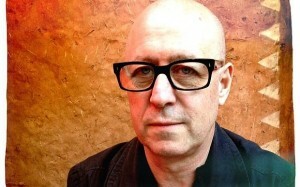 For more information on Frankie Stevens check out his profile by Murray Cammick on AudioCulture. 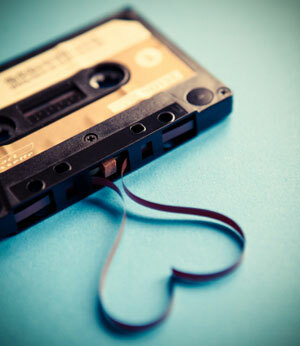 Copyright Radio New Zealand. Used by permission. Photo by Stuart Page. Used by permission of Stuart Page/Simon Grigg.